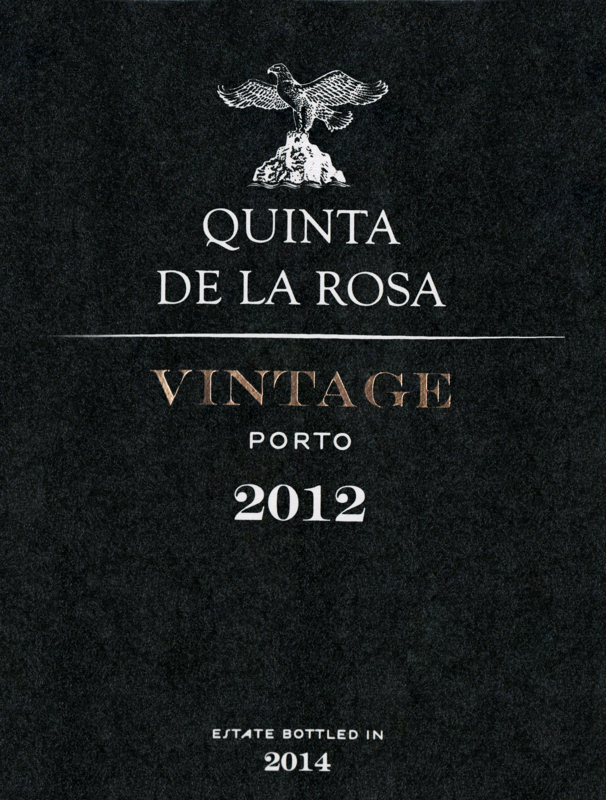 This is not from a generally declared Port Vintage year. However, the year did produce some exceptional wines, such as this one. 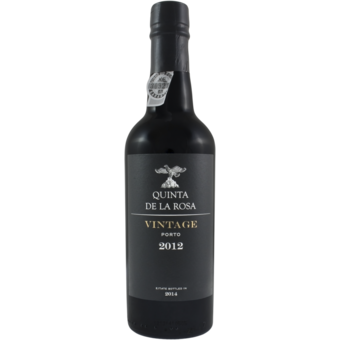 It has a firm tannic structure under opulent black fruits. Beautifully perfumed, ripe and likely to develop relatively quickly, this is already a balanced, approachable wine. Drink from 2019.